and with it comes a major shift in routine away from work. That change goes hand in hand with a shift in the way you budget and manage cash flow. 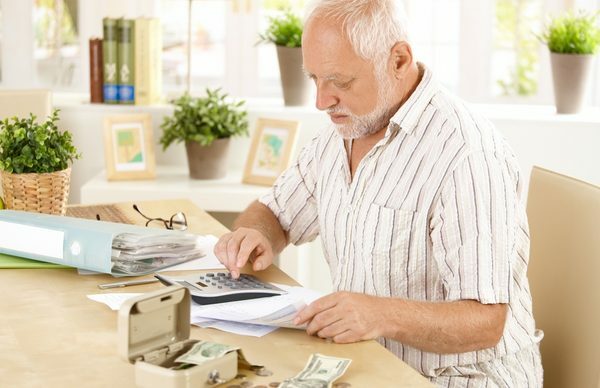 There’s a stronger emphasis on spending in retirement. After all, you’re moving away from the savings years. Managing this change in finances can be worrying; it can feel like you’re spending without earning. But it doesn’t have to be if you keep in mind these money tips around budgeting and cash flow. We all know retirement is coming, so it makes sense to be prepared. And once you are in control of your finances you’ll feel more secure about your future and what you spend. But what does this actually mean? It means knowing where your money is and how much you have, as well as a clear idea of your expenses and income. It means thinking about your financial needs into the future too. Look at what assets (house, savings, investments) you have and how much they are worth. Find out how much super you have and when you can access it. 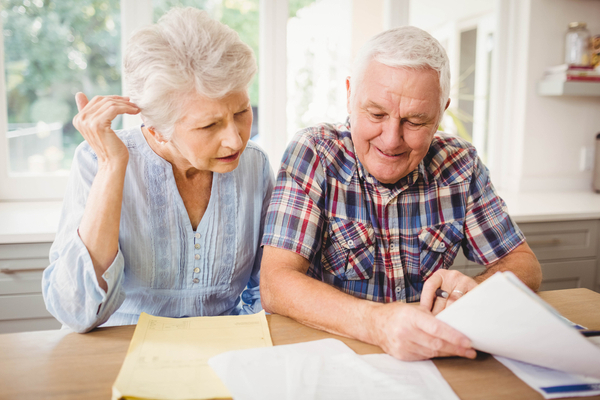 Are you likely to be eligible for the aged pension and when can you apply for it? Having the answers provides the information you need to begin to make a plan for your retirement. A financial plan is the most effective and responsible way of managing your finances in retirement. There’s no point having a big splurge when you first retire only to spend the next 20 years living on bread and water. 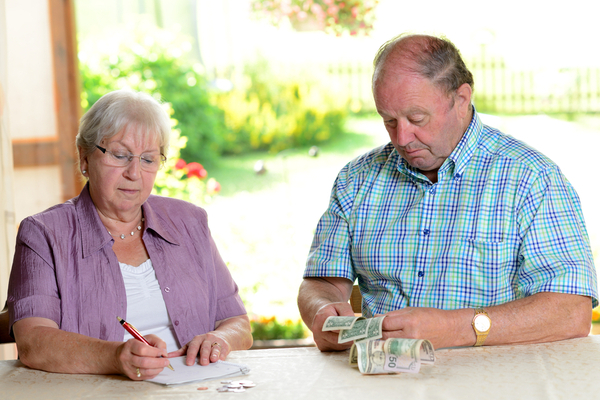 Running out of money is one of the most common fears for retirees. A plan helps avoid this scenario. Creating a financial plan involves taking the time to lay out things like your current financial status, your cash flow, your short and long-term goals, your assets and liabilities and insurance status. While this may seem a daunting task, it’s not something you have to do on your own. The best financial planning takes place with the guidance and assistance of a financial adviser. When it comes to securing your retirement future, make sure you speak to an expert. Talking to a specialist will effectively uncover your unique set of circumstances and attitude to risk. An adviser will run various scenarios (based on assumptions) to show you how long your money will last depending on how you decide to invest and how much you draw as income. 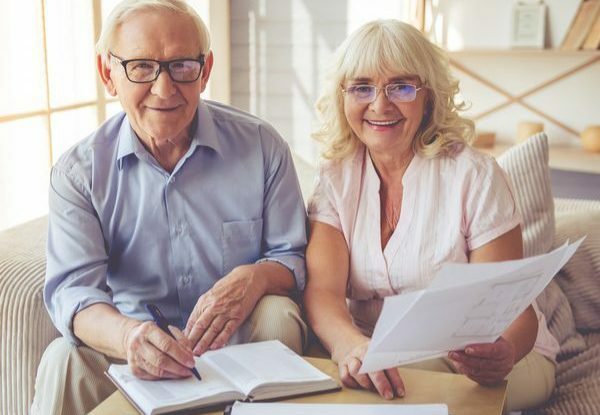 Working with a financial adviser who specialises in retirement planning will mean you create a tailor-made plan that meets your needs as well as working to achieve your retirement goals. It helps to set up a regular income payment from your super or investments in retirement. There’s a familiarity to this which brings reassurance when you continue to see that monthly income drop into your account. When deciding how much to draw, think about your monthly living expenses and set your monthly income at an amount which is enough to support your regular lifestyle. Don’t set the amount at a figure which allows for a trip or a new car. Chances are the money will get eaten up before you realise it. Instead, take additional (non-regular) amounts as you need them. You can still budget for the holiday or other luxury expense and make arrangements to withdraw the amount when you are ready to use it. A regular payment structure will help keep your spending within budget. With a retirement plan in place, you’ll know how much money you need for bills and essentials, and how much you have to spend. After all, that’s what retirement should deliver; the chance to spend money on the things you want. So it doesn’t make sense to say stop spending. But it is sensible to think before you spend, especially on luxury items. Your money will last longer if you watch your spending. 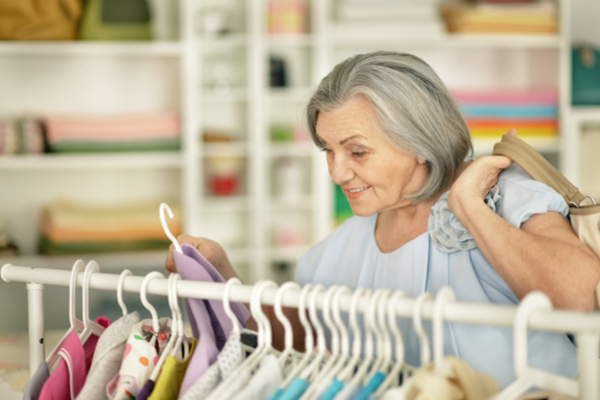 Seniors discounts are there for you! So carry with you a proof of age card and you’ll find you can save on a huge number of things. In addition to the age pension, you may qualify for other payments, like carer’s allowance. It’s worth checking in with your adviser to find out. 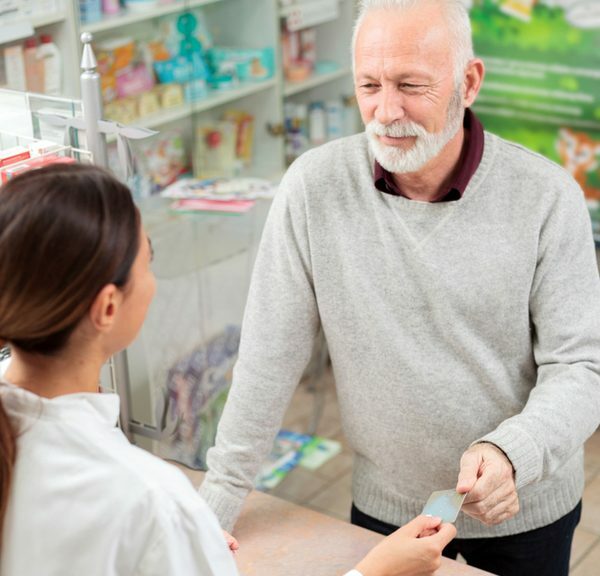 Even if you don’t get the age pension, you may be eligible for other benefits, such as travel concessions, cheaper medicines and reduced council and water rates. The Commonwealth Seniors Health Card will also give you discounts on travel and some utilities. Have some idea about how much you are spending. You don’t have to check your account balance every time you buy a cup of coffee but don’t wait until the end of the year to realise you’ve spent 3 times more than you expected. Check your bank statement every now and then if you still get one or even better, check it over the internet. There is nothing like a dose of reality to pull you back into line. Get in touch with an expert at First Financial to discuss your retirement planning.